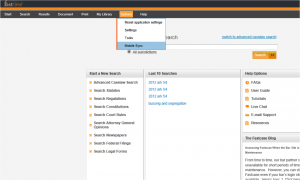 Fastcase’s award-winning mobile legal research app is now synchronized with the Fastcase bar association member benefit along with accounts for law firms and law schools. 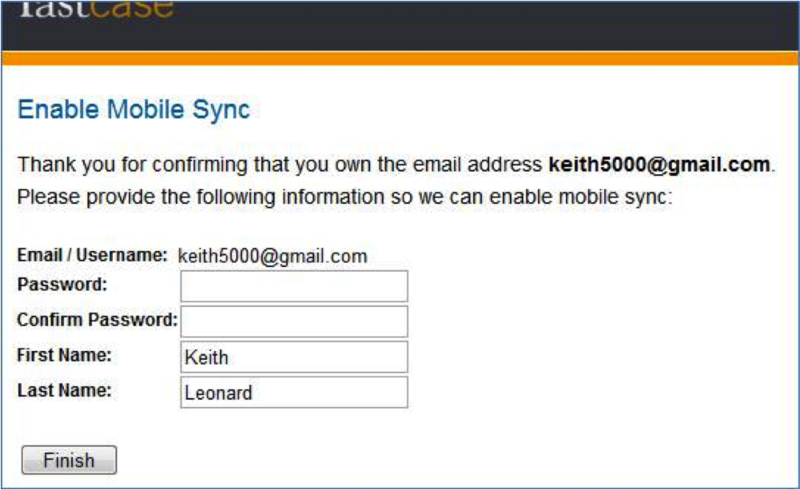 Until now, the systems have been separate, so favorites and search history on the phone stayed on the phone while desktop history stayed on the desktop. 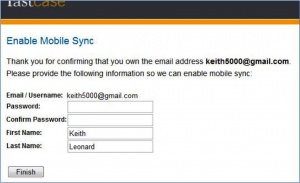 Now, with Fastcase Mobile Sync, you can connect your accounts, bringing together favorites and usage history. 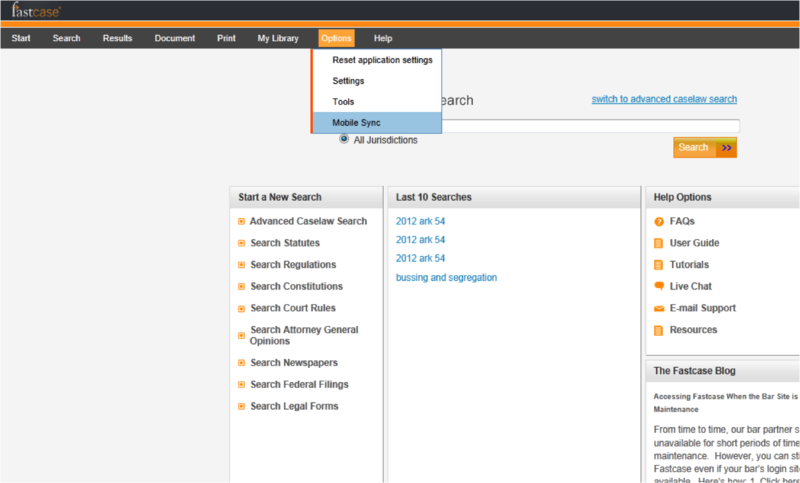 Plus, when you save cases on the go, you can access them through your desktop where it’s easy to print, find expanded search information, and access support from Fastcase reference attorneys and technical professionals.